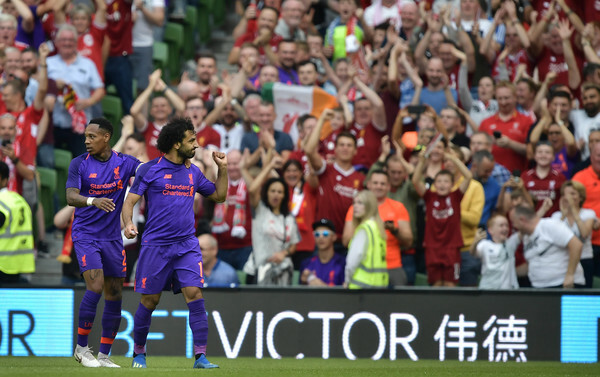 Liverpool are the biggest winners in the summer transfer window, they fixed all their problems adequately, Fabinho to add steel, Naby Keita to help the midfield, Shaqiri to offer an outlet and Allison Becker to end the goalkeeper issues that bedeviled them last season, no excuses of any shade will suffice for Klopp this season. Westham rang lots of changes, got Manuel Pellegrini, a premier league winner at some points to tinker the team, fine additions here and there including the duo from Arsenal, Wilshere, and Perez, they added Felipe Anderson from Lazio and should be up there this season with an experienced manager at the helm. Liverpool are the favorites here, the front three of Salah, Mane, and Firminho will repeat the heroics of last season, they will hammer defenses, they will terrorize and molest careless teams. How they set up their midfield matters, Henderson, Keita, and Fabinho will most likely start as Chamberlain continues to recover from a lengthy spell out, Westham has a huge afternoon to endure. The Hammers can be a banana peel of sorts too, they have what it takes to punish teams too, how early they click would, however, be the question.